Now more than ever, banking faces challenges in keeping up with evolving technologies. Banks who do not embrace technology risk customer loyalty and compliance issues. 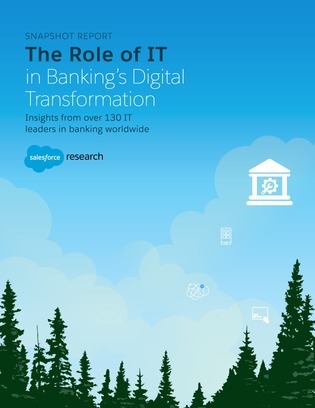 Read this research report to discover 7 key findings on the evolving technology and consumer expectations that are changing banking for IT leaders.